"Rescue Bling is the New Thing!" From pet e-commerce to product distribution, the pet fashion and accessory industry is booming along with other pet service industries. Paralleling the commercial fashion market for humankind, the number of retail products keeping our pets chic continues to grow exponentially in the United States. In fact, Americans spent upwards of $55 billion on their pets last year according to the American Pet Products Association. While approximately $20 billion was spent on food and nearly $15 billion was spent on veterinary care, the notion that billions were still spent on other services, including grooming and stylizing companion animals is quite remarkable. Everyone from the Kardashians to your neighbors are spending money on pet clothing and accessories, including exclusive haute pet couture to Walmart's holiday pet apparel. Although beautifying our "furry children" may seem needlessly humanizing, and perhaps, self-indulgent and ostentatious, in many cases it serves a much greater purpose. For example, WagAware's enterprising founder and president, Samantha Haas, has endeavored to commercialize and market jewelery designs for pets in an innovative way and for the benefit of charity. Perhaps the best way to say it is that WagAware is "glamming up" one over-served pet population to help one under-served pet population. Haas, a Harvard Law graduate and former Director of Philanthropy for the HSUS (NY, CA), has created a line of charms to encourage dog owners to spread a sentiment of concern and raise awareness for other dogs in need of rescue and human care. 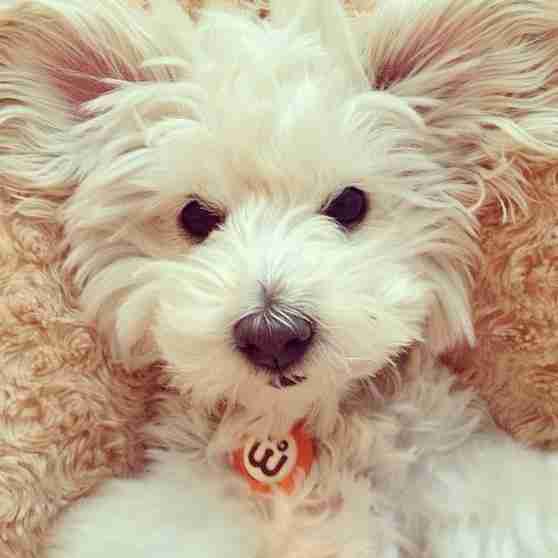 WagAware charms are symbolic of this compassion. But it is not just couture and rhetoric. 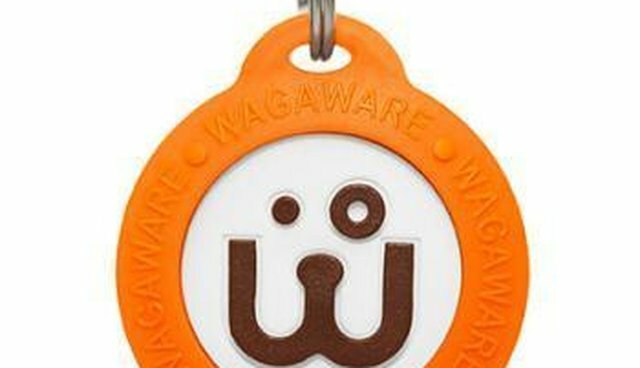 WagAware products "walk the talk" and represent action, as 50% of its profits are given to dog rescue related charities. As Haas says, "Unfortunately, not every dog leads a charmed life." Fortunately, WagAware is hoping to change this. "WagAware is a charitable company committed to giving homeless dogs the life they deserve. We set out to create a universal symbol that lets the world know you and your dog care about dogs in jeopardy. We want to give every dog lover an easy, accessible, fun way to give back to dogs in need and the opportunity to unite with millions in a deliberate, large-scale effort to help homeless dogs. Ultimately, our goal is to raise substantial awareness and funds to help reduce the number of homeless dogs euthanized every year."